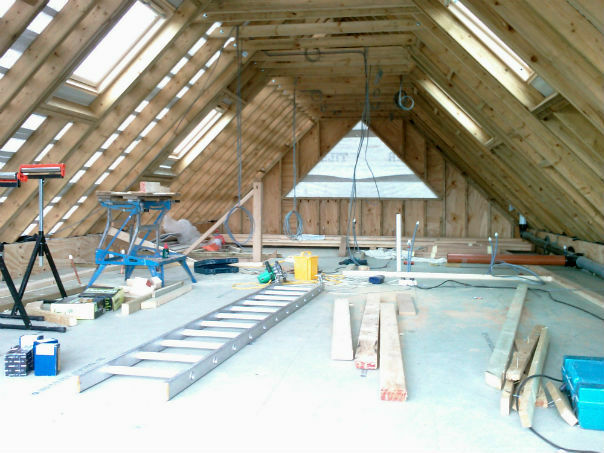 Timber framing and complex roof design and construction, loft conversion. 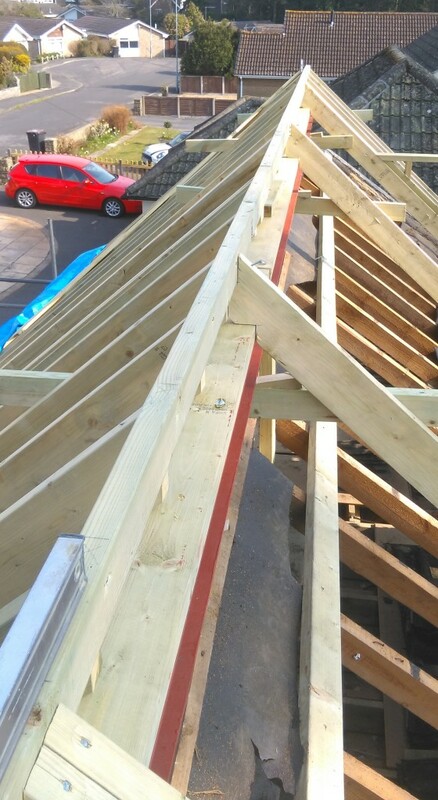 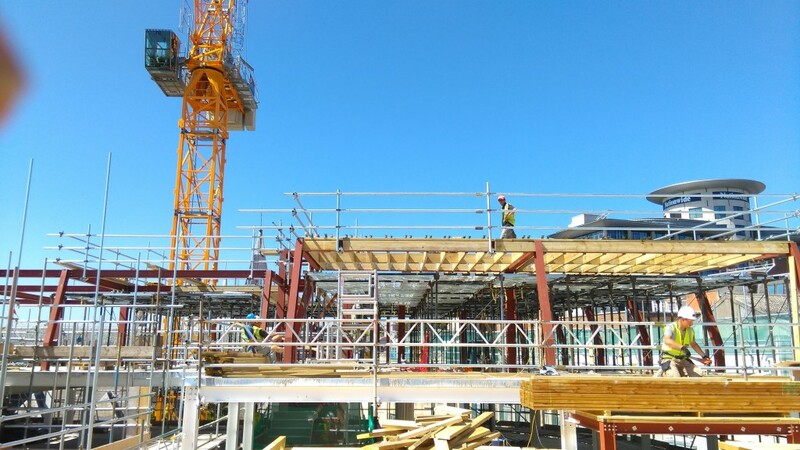 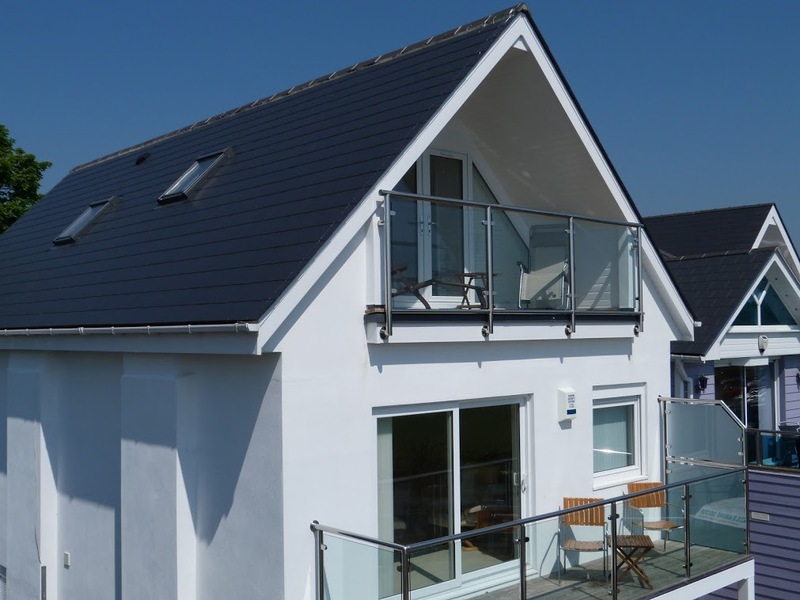 Specialists in all forms of timber roofing from truss roof to geometrically complex cut roofs. 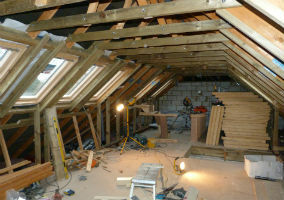 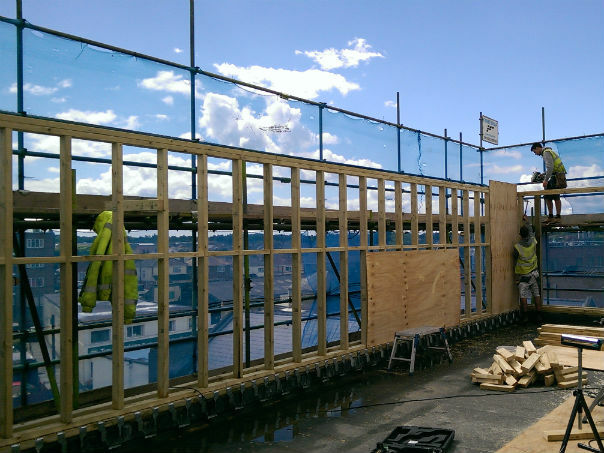 Timber framed extensions and Self- Build carpentry services.